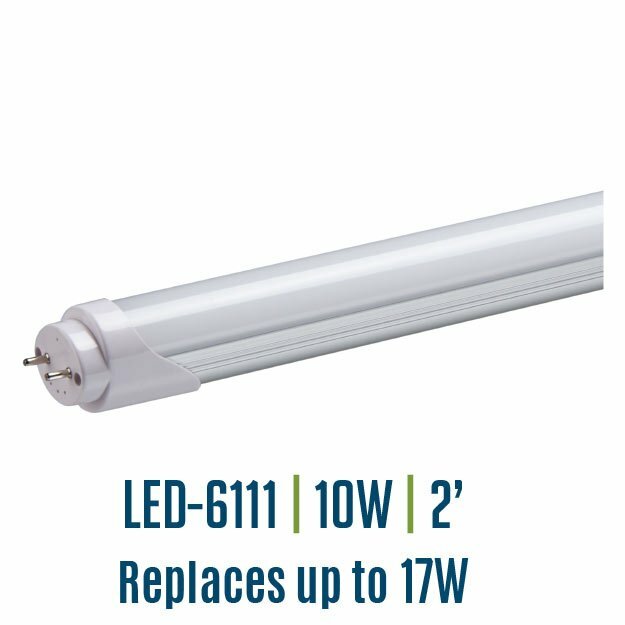 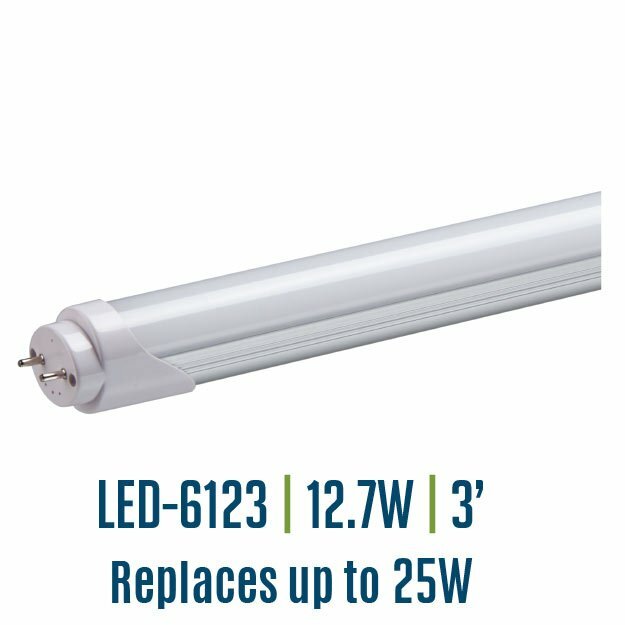 Light Efficient Design’s Ballast Bypass T8 retrofits have been designed as reliable and energy efficient retrofits for T8 lamps. 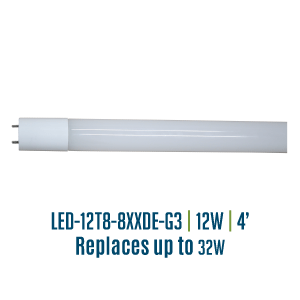 Several sizes are available to fit the most common fixtures. 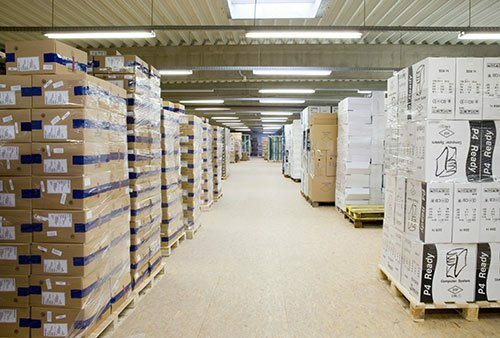 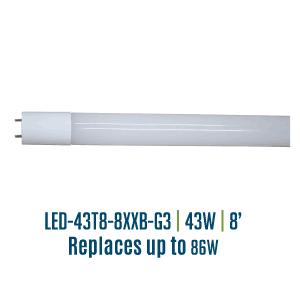 These lamps provide a high lumen output and even light distribution. 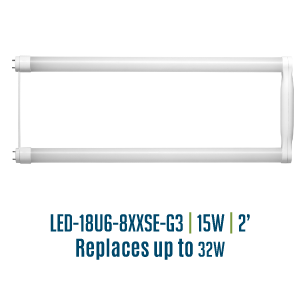 Available in 2’, 3’ and 4’ lengths from 10 watts to 18 watts. 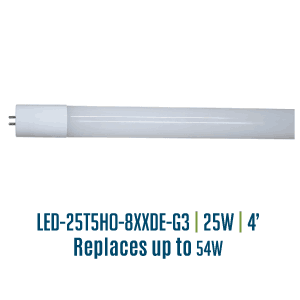 Replaces up to 32 watts. 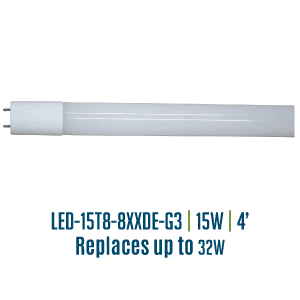 Ballast bypass design operates with non-shunted G13 connectors, single end power only. 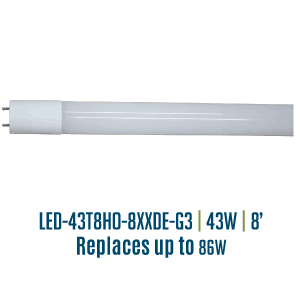 Rated for enclosed fixtures in -40 to +90F ambient temperatures. 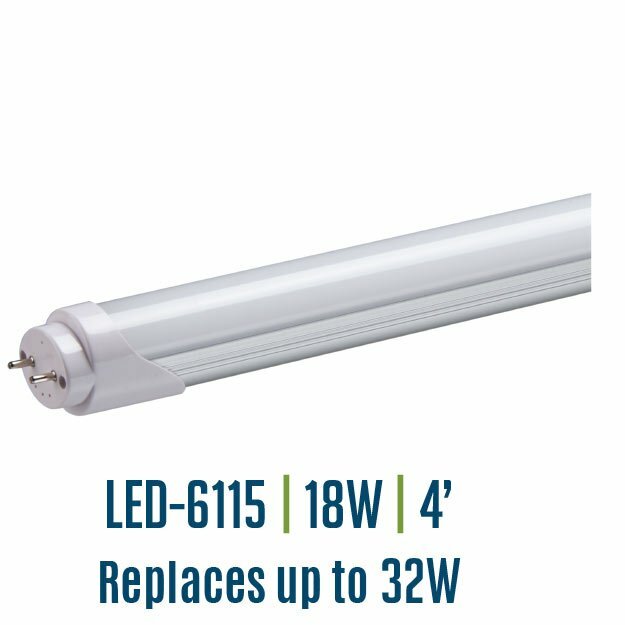 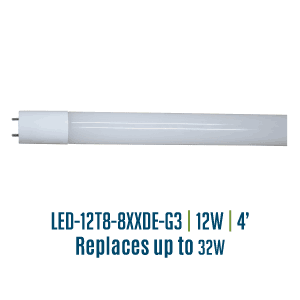 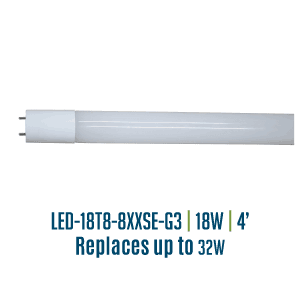 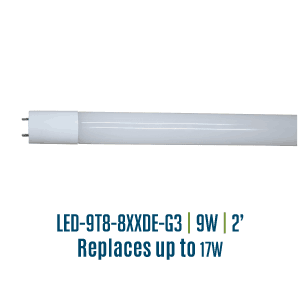 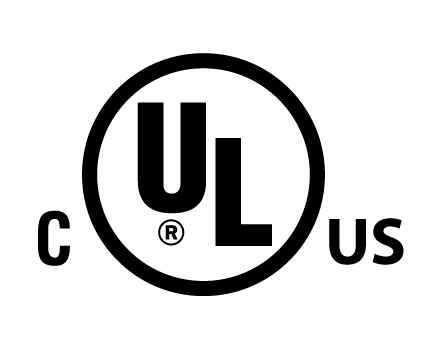 UL Listed 1993 and UL Classified 1598C (retrofitted fixture retains UL) within USA and Canada.